In January 2017, United States University, College of Nursing, Family Nurse Practitioner program was again, awarded $115,000.00 from the California Office of Statewide Health Planning and Development’s Song-Brown Health Care Workforce Training Act (Song-Brown Program). The financial support provided by the Song Brown Program encourages universities and family nurse practitioners to provide healthcare to medically underserved in California. 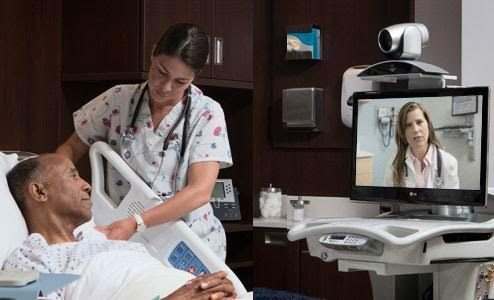 Consistent with the philosophy of USU and the mission of the College of Nursing, again this award has been applied to purchase the necessary technology to incorporate telehealth in the USU, CON, Family Nurse Practitioner curriculum. Specifically, this award will allow USU, CON to purchase the “peripherals” that compliment last year’s telehealth equipment purchase and purchase the recording technology for student review and assessment.